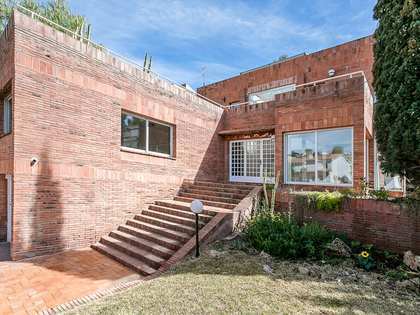 Presented in immaculate, move-in condition, this semi-detached family home with a tourist rental licence is located walking distance from Sitges Centre and offered at a competitive price. 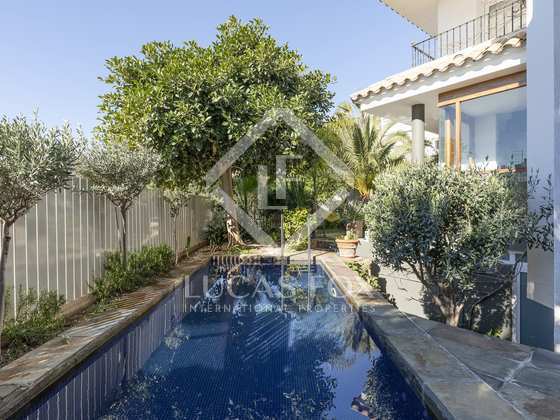 This exceptional family home is found in the sought-after Vallpineda residential area which offers excellent private sports facilities, including indoor and outdoor pools, tennis and padel courts as well as a horse-riding centre and is very close to the British School of Barcelona, making it a coveted area amongst both international families and locals alike. 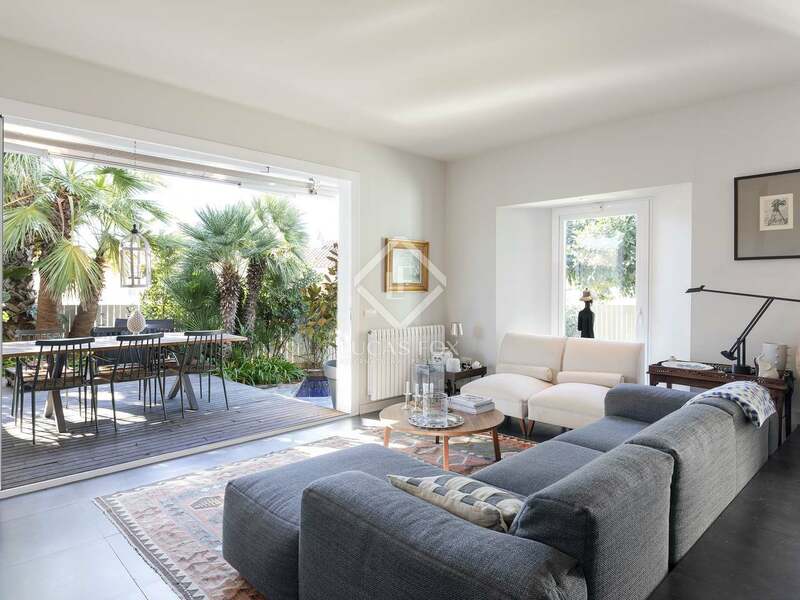 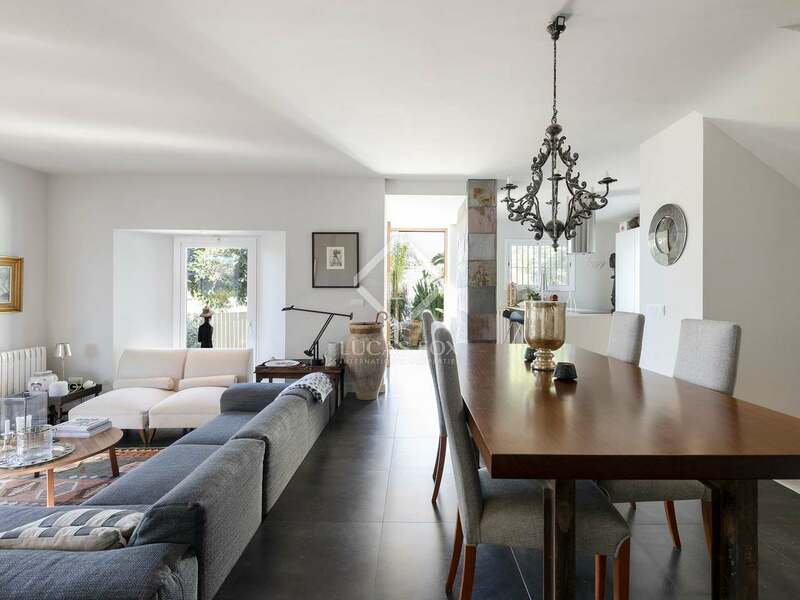 On the ground floor of this modern house we find a large open-plan, split-level living, dining and kitchen area with a fireplace and a wall of glass sliding doors opening onto the terrace, garden and pool, offering complete privacy. 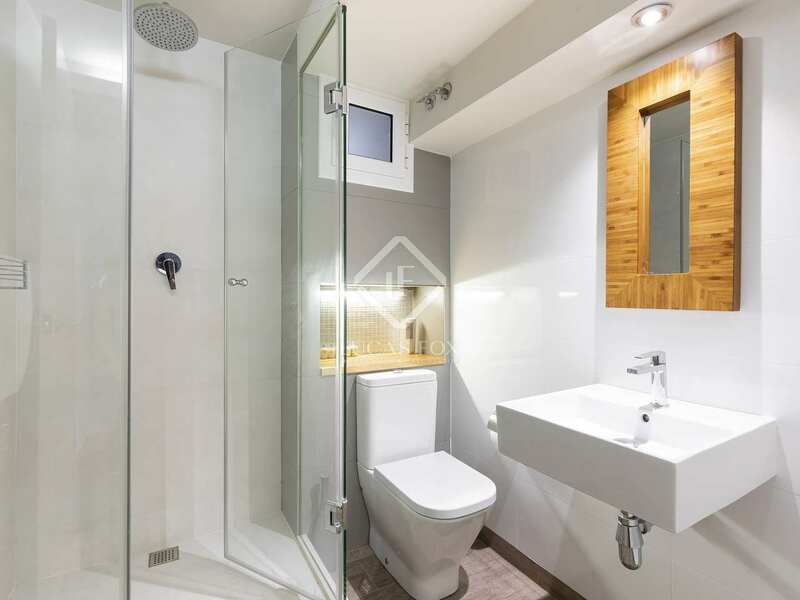 A guest toilet, rear terrace and a utility area are also found on this floor. 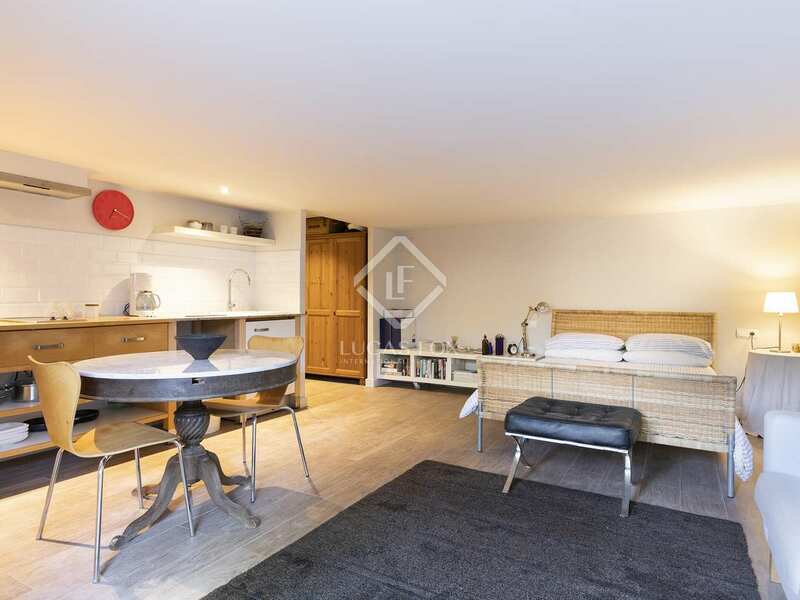 On the first floor we find a large master bedroom with a walk-in wardrobe and an ensuite bathroom and a second double bedroom with a family bathroom. 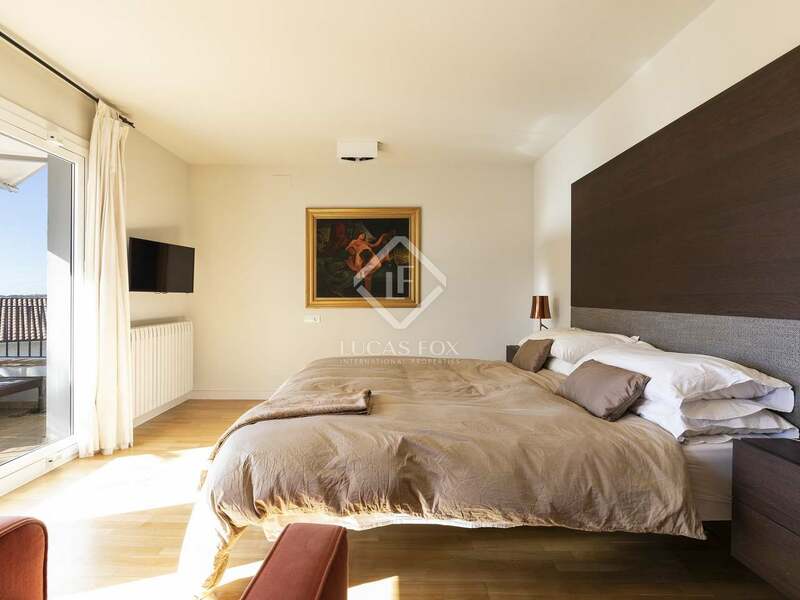 Both of the bedrooms have access to a private terrace offering sea views. 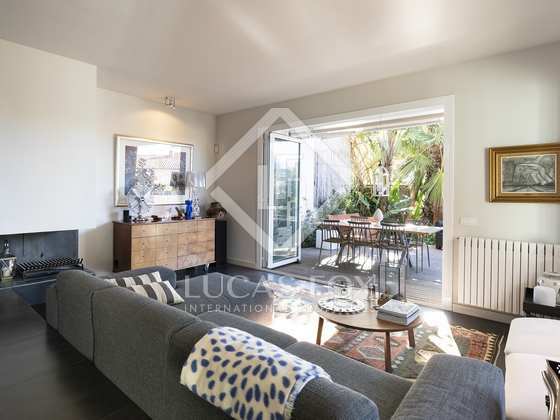 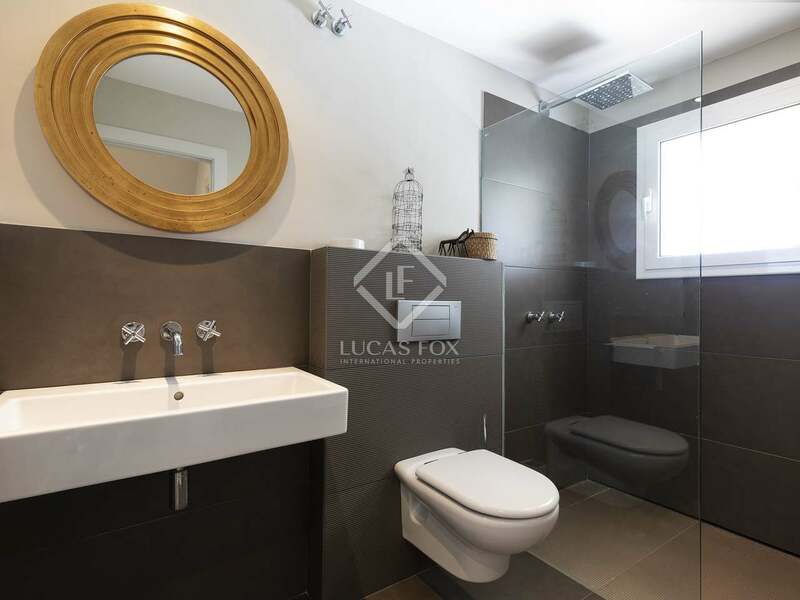 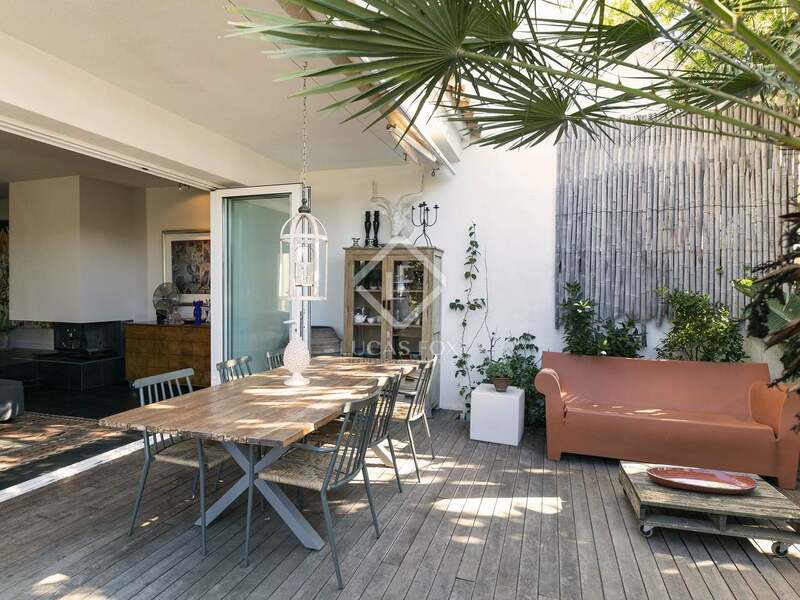 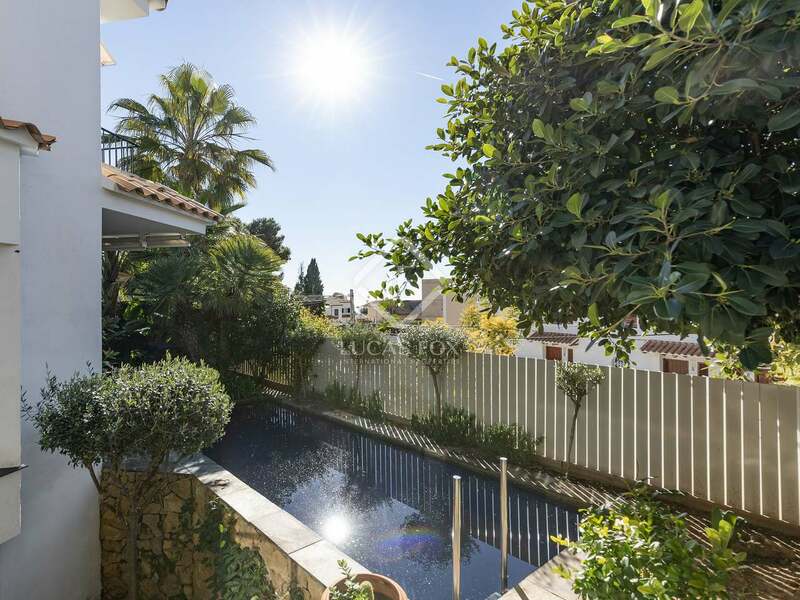 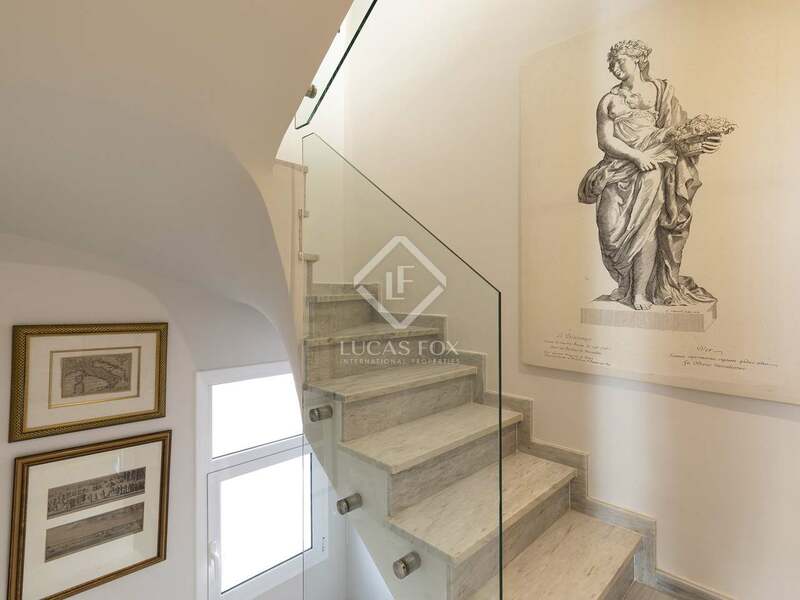 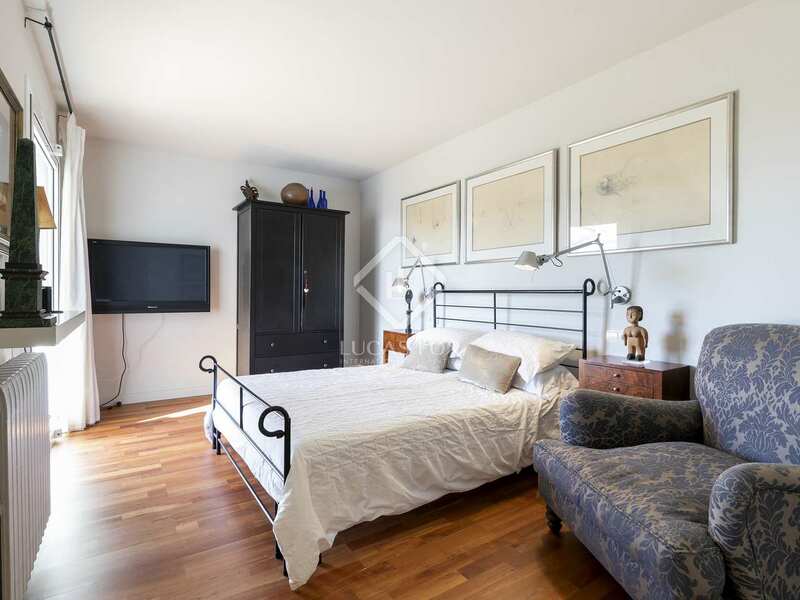 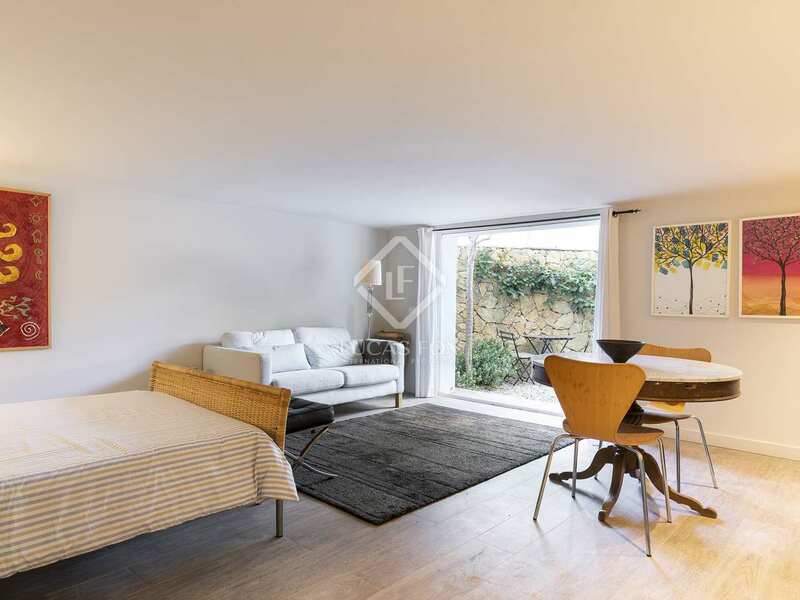 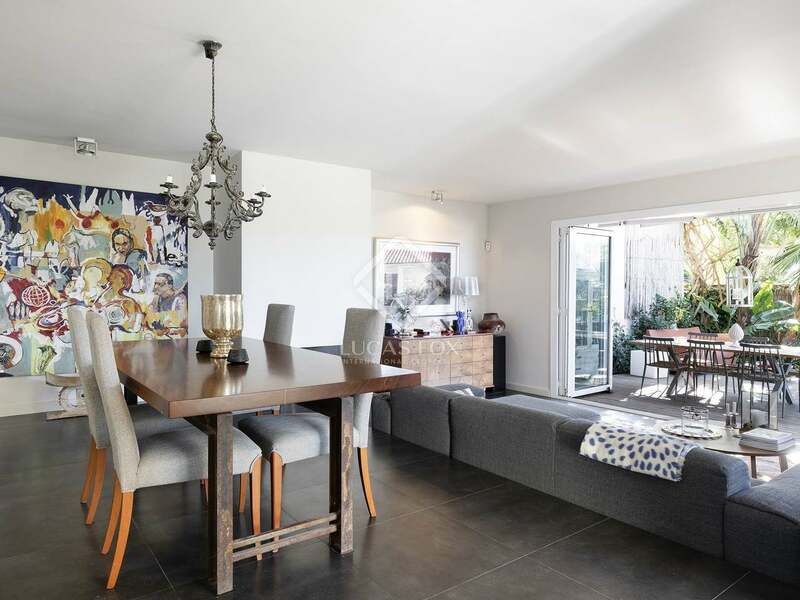 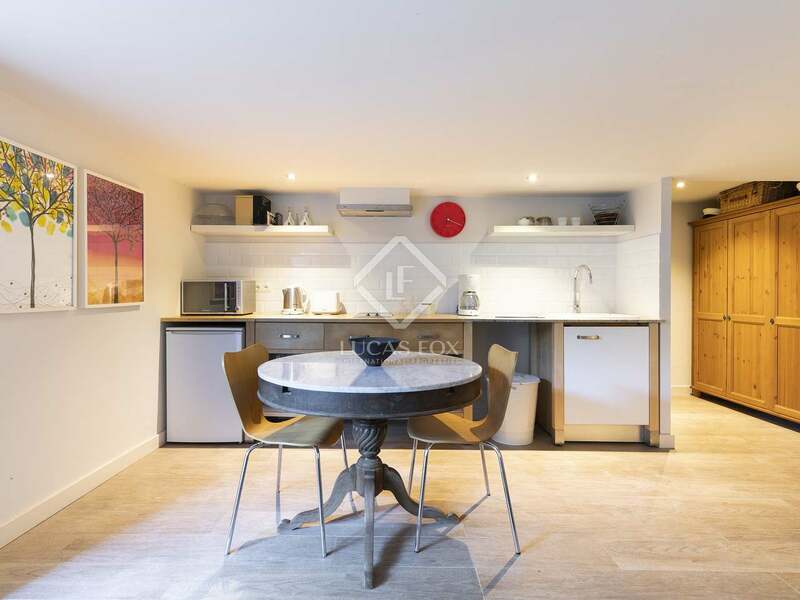 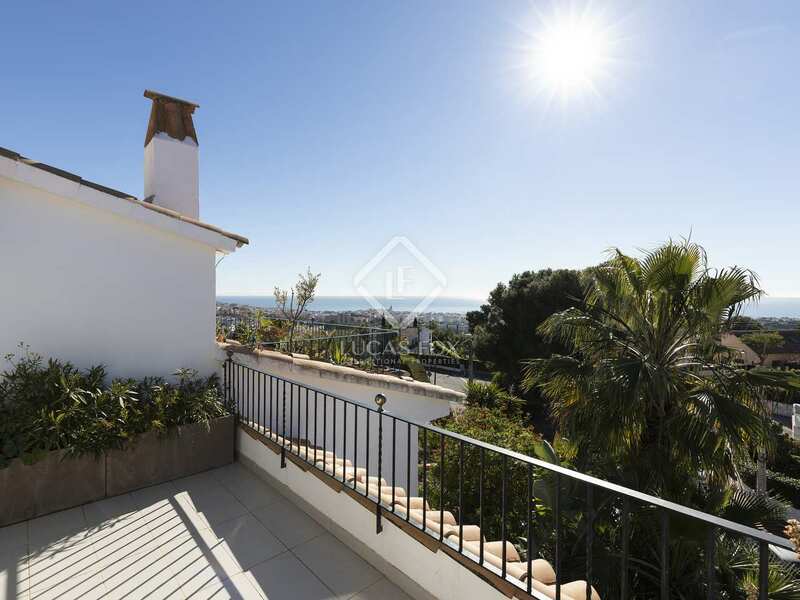 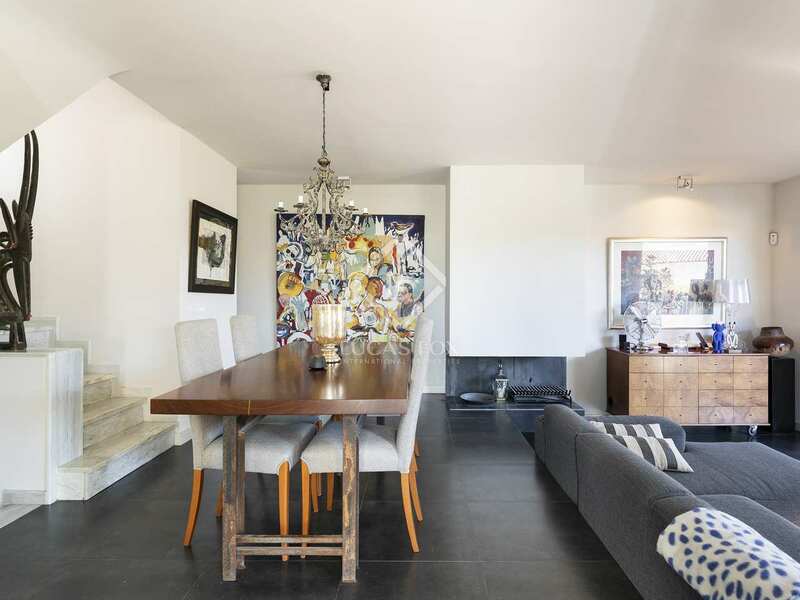 The upper floor consists of an open plan bedroom and office, leading out to a spacious terrace enjoying panoramic views of the sea and Sitges with its iconic church spire. 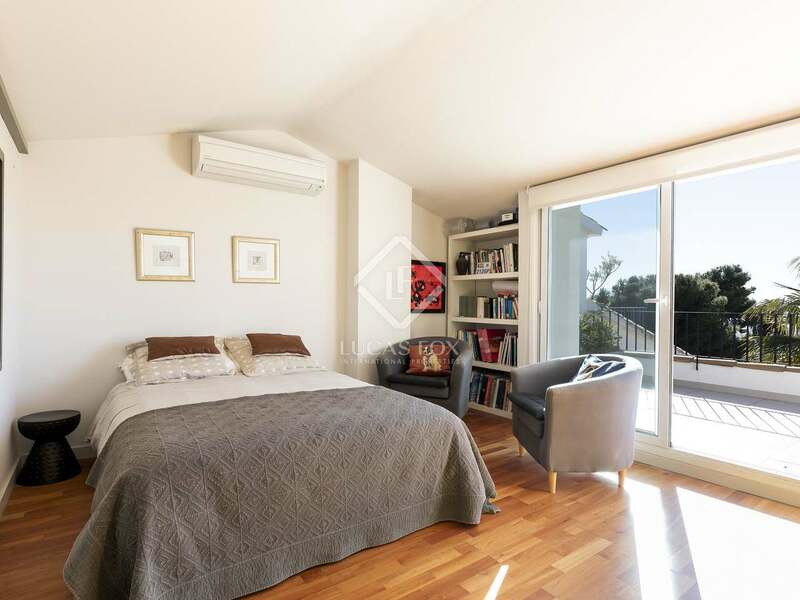 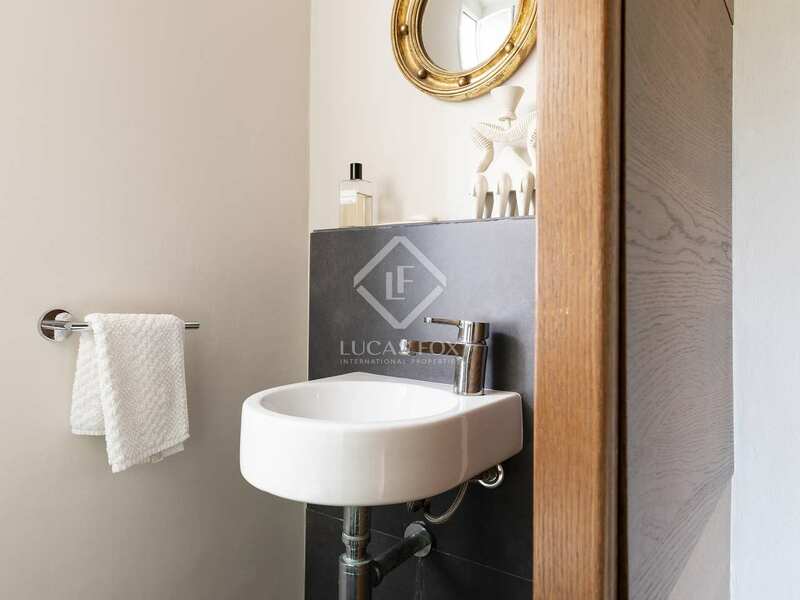 On the lower ground floor there is a fully equipped guest apartment with a separate entrance and private terrace with access to the pool, which can be rented out to tourists. 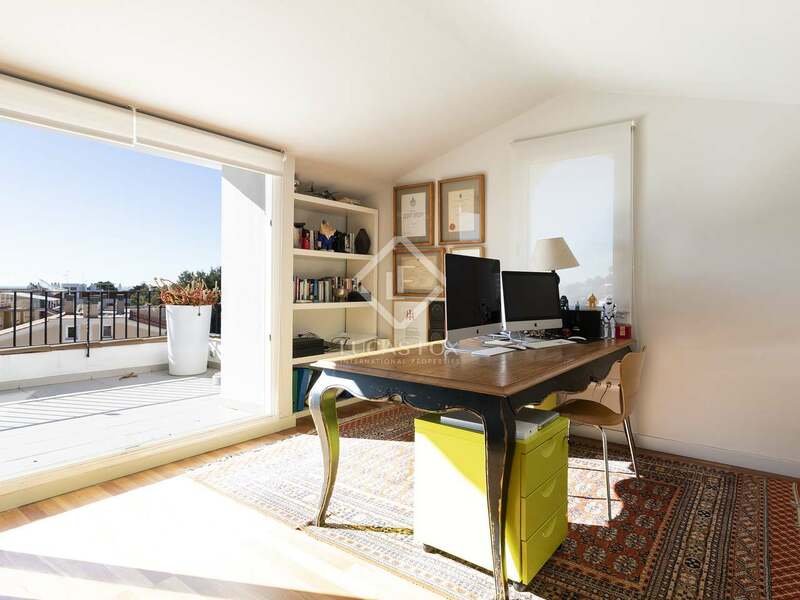 The basement provides an office space, storage area and a private garage. 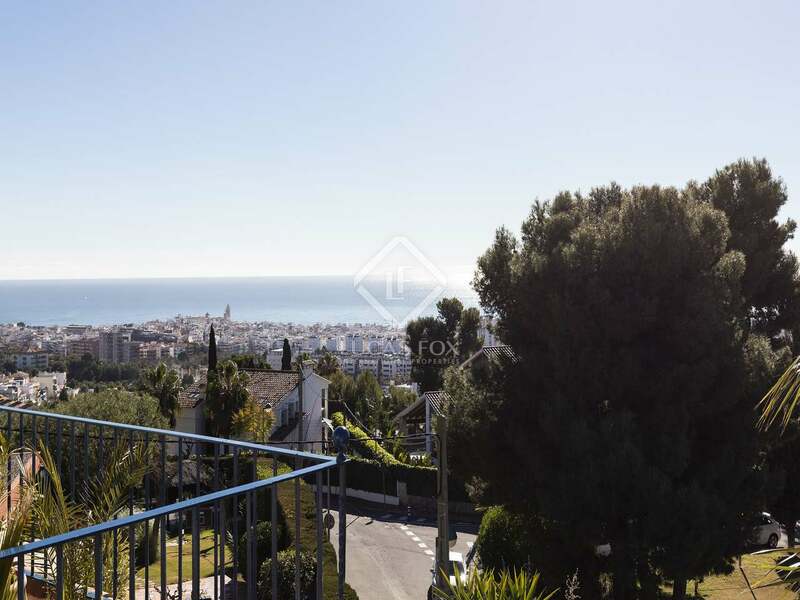 An excellent opportunity for families seeking a peaceful home by the sea in an exclusive residential area. 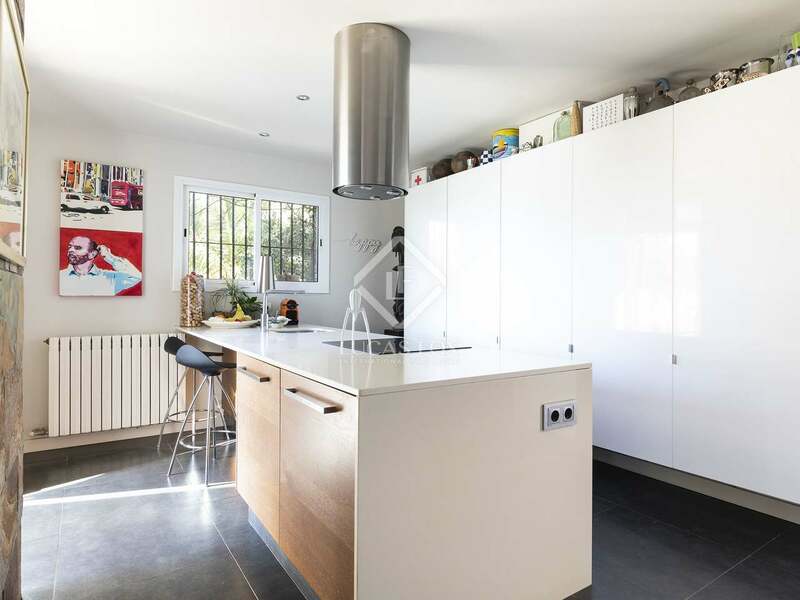 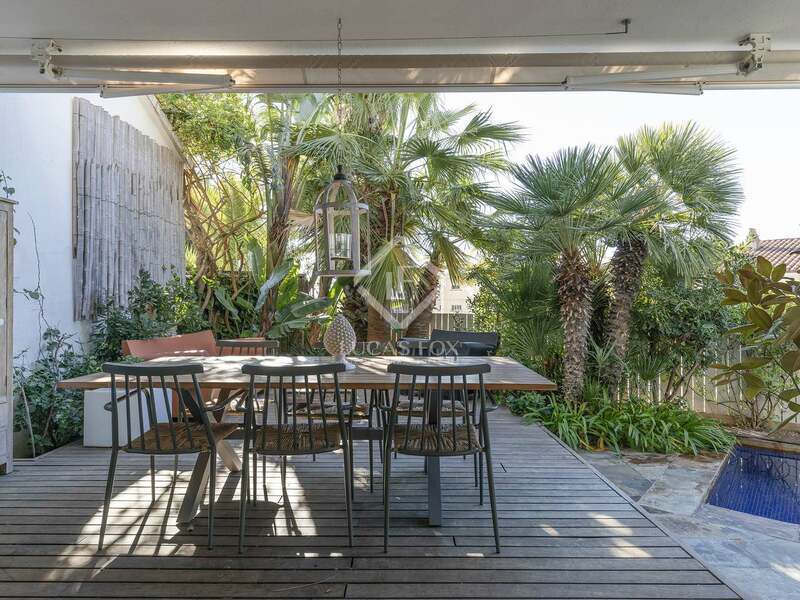 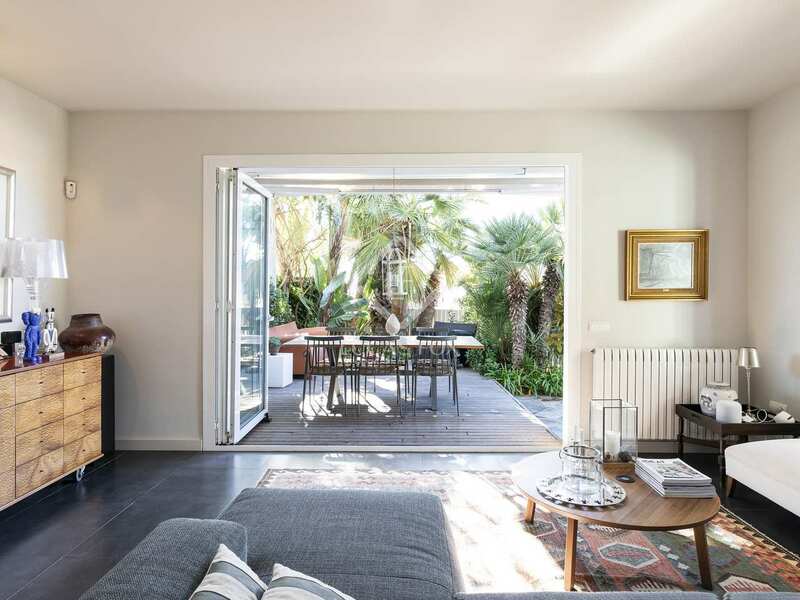 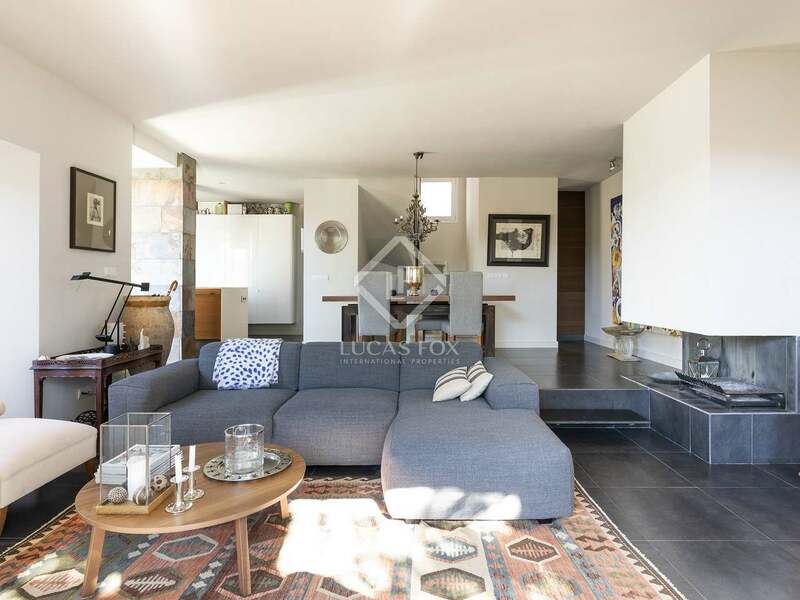 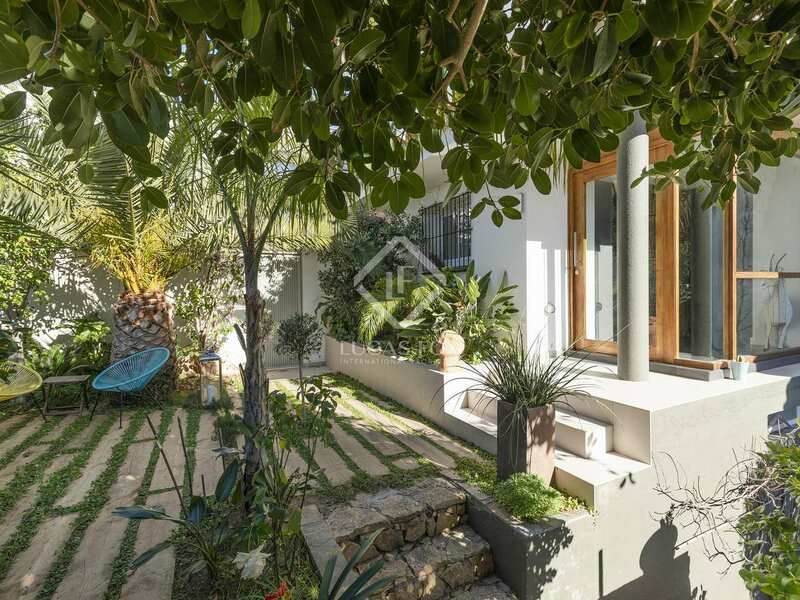 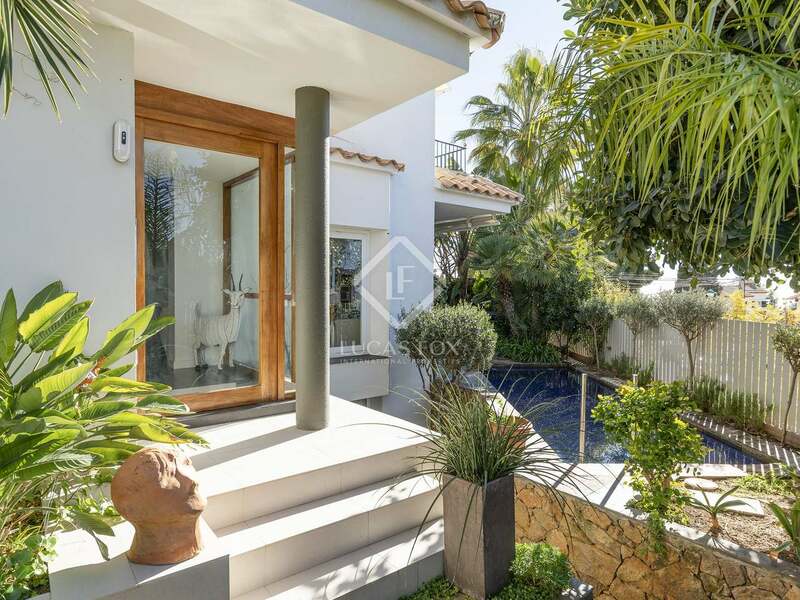 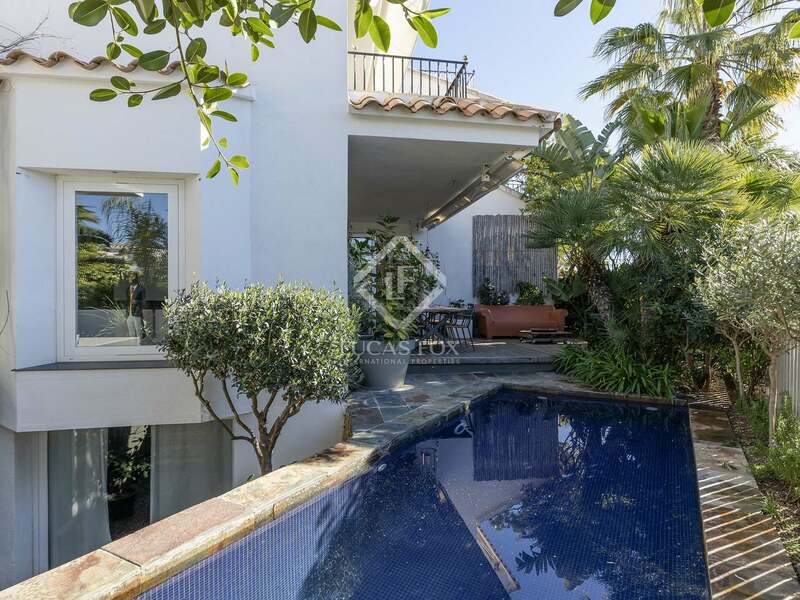 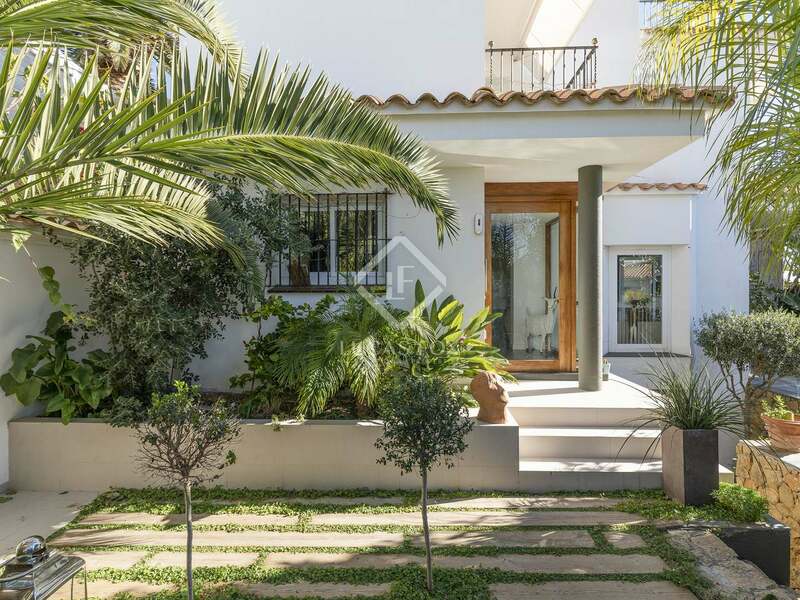 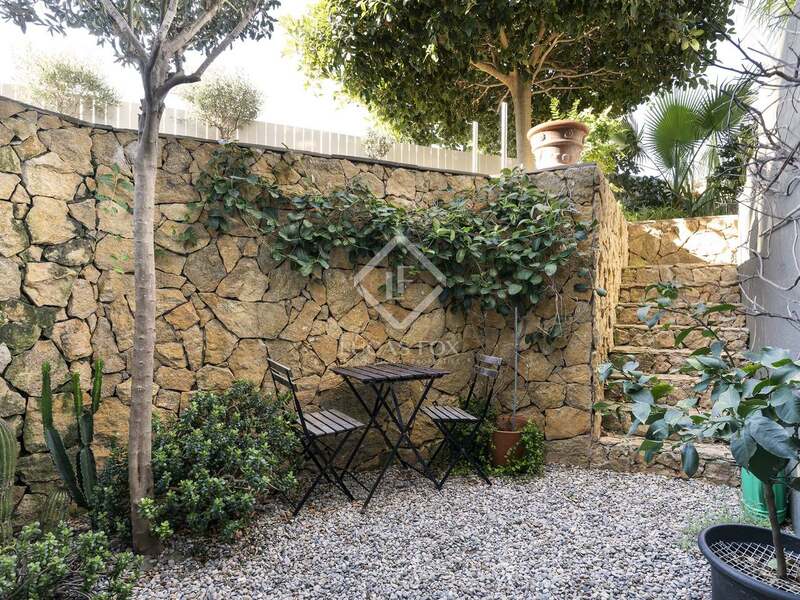 Villa located in Vallpineda, very popular with both local and international families due to its proximity to the British School of Barcelona and its private sports facilities, including indoor and outdoor pools, tennis and padel courts as well as a horse-riding centre. 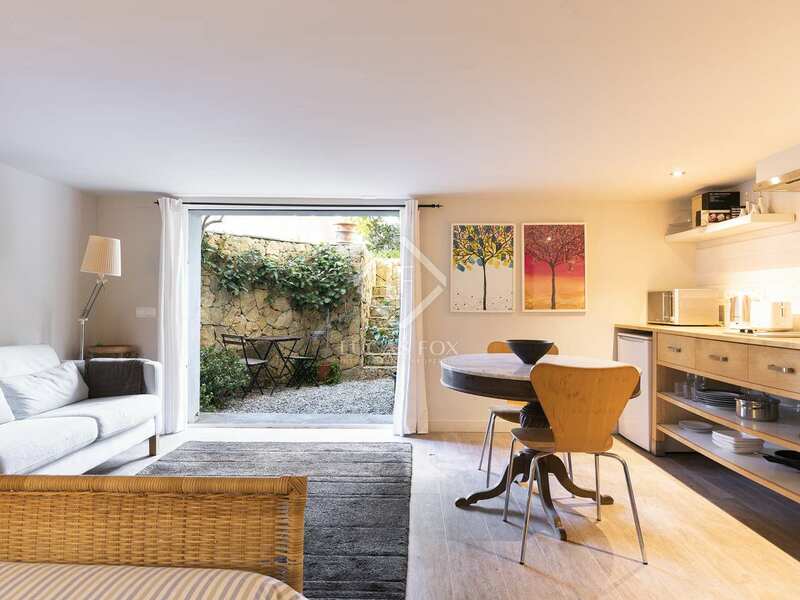 The area also has 24-hour security and is walking distance to the centre of Sitges with its excellent shops, restaurants and leisure options.